This unique bistro is owned and run by chef Gallagher who has 15 years’ experience in the food designing industry having worked for Sun International Hotels around Namibia. Jonno’s Bistro offers the perfect setting, whether it’s for a business meeting or a quick lunch with a friend. The vibe is chilled, with laid back tunes creating an atmosphere of young professionalism and inspirational calm. 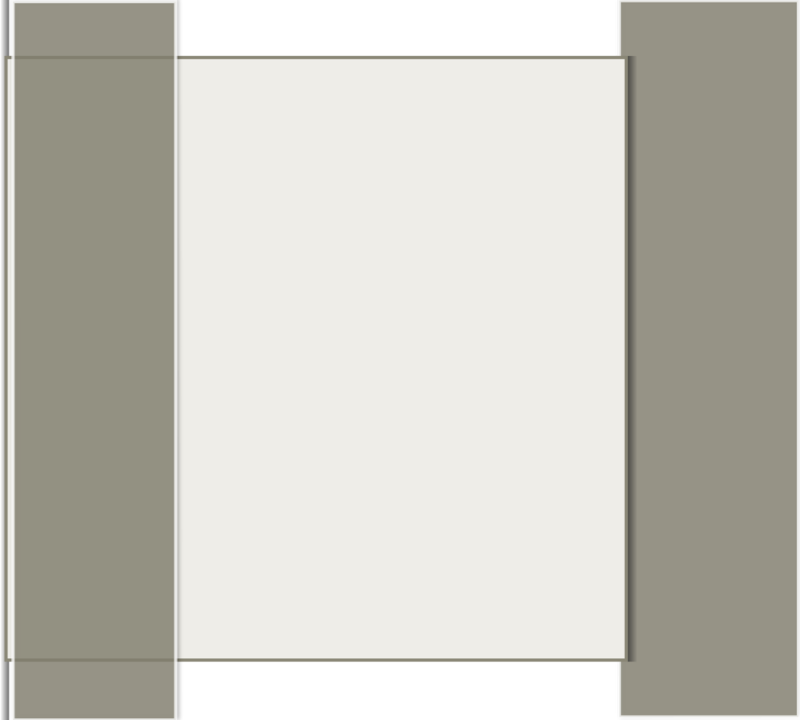 With a simple, industrial, sleek design, Jonno’s Bistro‘s unique look radiates elegance with a pinch of freshness. Depending on your requirements, choose to sit at the counter where you can plug in your laptop and use the free Wi-Fi or in the lounging chairs for a relaxed cup of tea. The open-air patio provides a tranquil space to enjoy a glass of wine on a sunny afternoon and during the cold winter nights they offer blankets and heaters. Chef Gallagher created a menu which inspires the customer to build his own full English breakfast among other specialities one of which is the famous designer sandwiches. Everything on the menu as well as the pastries and cakes in the display shelf is freshly prepared by chef Gallagher and his team every day. 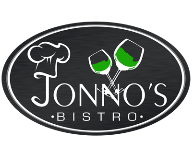 Jonno’s Bistro brews a rich, aromatic coffee which is roasted locally from assorted African coffee beans. A real forte is the deliciously themed continental evenings every Friday. Gourmet menus are designed from countries around the globe representing true native cuisine with explosive flavours. Look out for a Mexican evening to enjoy some tacos or relish in some delicious curries on Indian evenings. Jonno’s Bistro is fully licenced, open seven days a week and offers free parking.